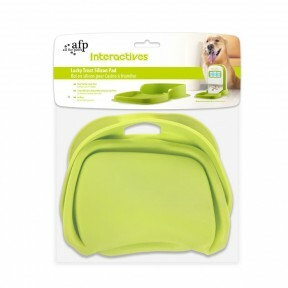 The Maxi Hyper Fetch from All For Paws is the ultimate throwing toy. Dogs love to play fetch, but so.. 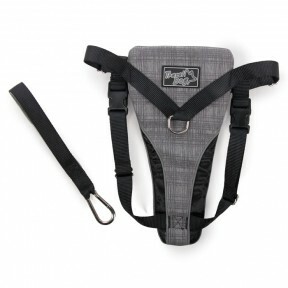 Very easy to attach, with just two clips on the chest.Comfortable padded chest pad and convenient to.. 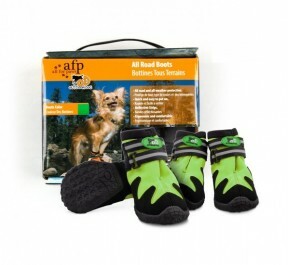 This green all road boots is suitable for durability and outdoor walking and running. With weather-r.. 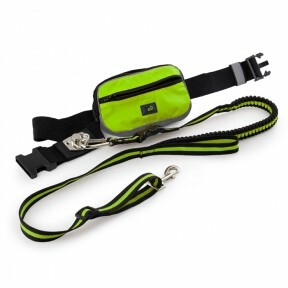 The durable bungee leash attaches securely to the belt, leaving your hands free to hold phone and co.. Description: The Anistick Elephant is a two in one toy, with the TPR stick neck your dog will be ab.. Description: The Anistick Owl is a two in one toy, with the TPR stick neck your dog will be able to.. 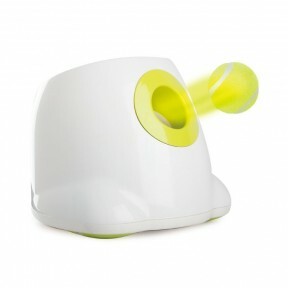 Description: The Ballerina Elephant is a two in one toy, with the TPR ring your dog will be able to.. Description: The Ballerina Owl is a two in one toy, with the TPR ring your dog will be able to sati.. Description: The Ballerina Rabbit is a two in one toy, with the TPR ring your dog will be able to s.. Description: This charming owl is like its name indicate so "charming". The material and colors hav.. Description: This charming Elephant is like its name indicate so "charming". The material and color..